We are thrilled to celebrate a milestone in a creative endeavor in the making for nearly five years. 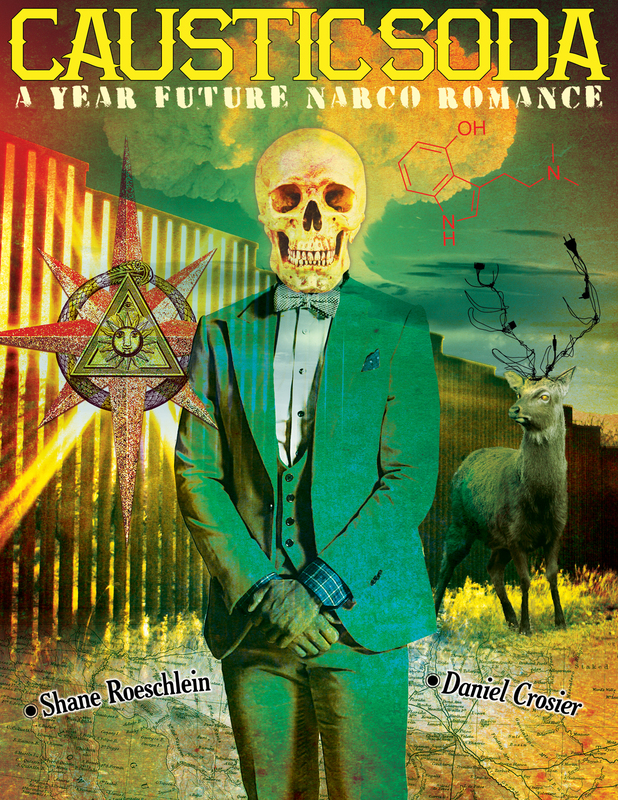 Successfully funding Caustic Soda – A Year Future Narco Romance is as much a victory for us as it is for you, our fans, kickstarter backers, friends, family and new fans. In just thirty days we’ve accomplished something difficult and tangible and for that you have our sincerest gratitude. In the next few weeks we’ll be sending out a survey. Please take a look and respond at your earliest convenience, as we’ll need to begin coordinating the production of the rewards. As a backer exclusive, we intend to have the 12-page preview ready by this Fall (‘round Oct) and available for download! Aside from being an incredibly amazing way to fund creative endeavors like graphic novels (Caustic Soda, ahem, 109% funded! ), films and even video game consoles, Kickstarter is also a great place to discover new tools to create. 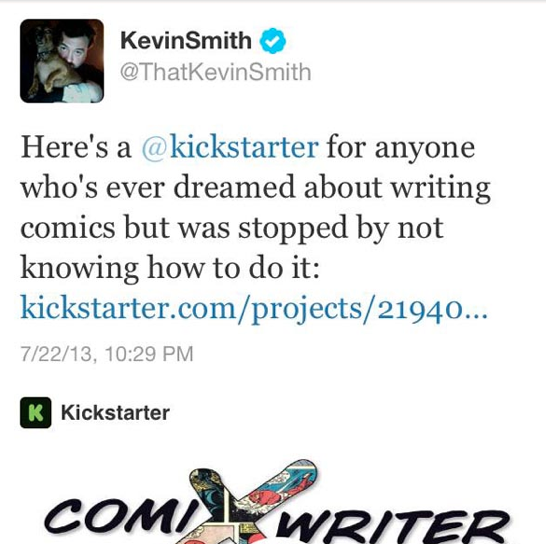 I recently contributed to a campaign for ComiXwriter, a scriptwriting program specifically for comic books. Currently, I’m using MS Word, color coding dialogue, pages and blocking out panels. I probably spend 1/3 of the time formatting the script prior to sending a final draft to Dan to work on the pages. Add direction, description, setting into the equation, i.e. basically every panel, and the .doc becomes a labyrinth of notes, hyperlinks to source images, etc. And so, having backed several projects on kickstarter, I found ComiXwriter shortly after launching the campaign for Caustic Soda. Unfortunately, I missed them while they were at San Diego Comic Con over the weekend. SDCC is all shock and awe. I’m lucky I made it out of the convention center without having my face latexed into a post apocalyptic zombie grimace. I’m hoping they can make their goal and maybe, if you’re reading this, you can help them as well by spreading the word. The Kickstarter campaign for Caustic Soda has launched. You can participate in this creative endeavor by contributing and receiving the fantastic rewards we have lined up, including artwork from Daniel Crosier, Sonny Kay, BobRob Medina and Moonlight Speed. Thanks for your support and please share with friends and family.